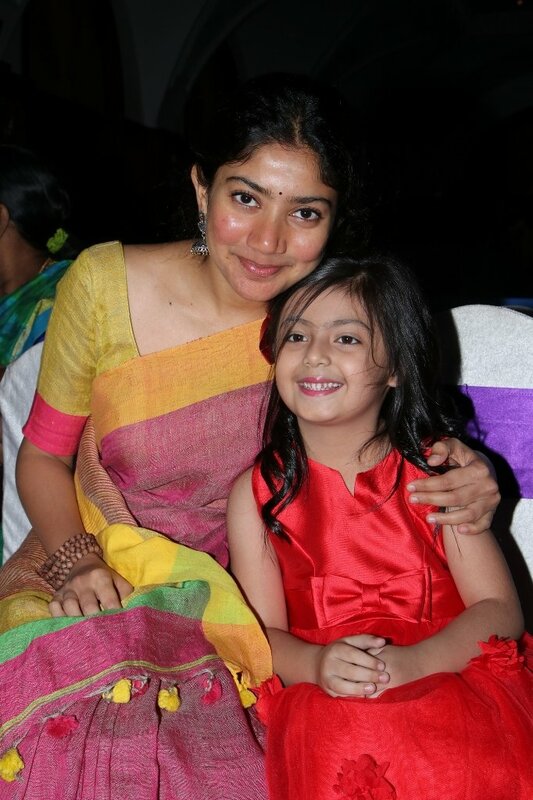 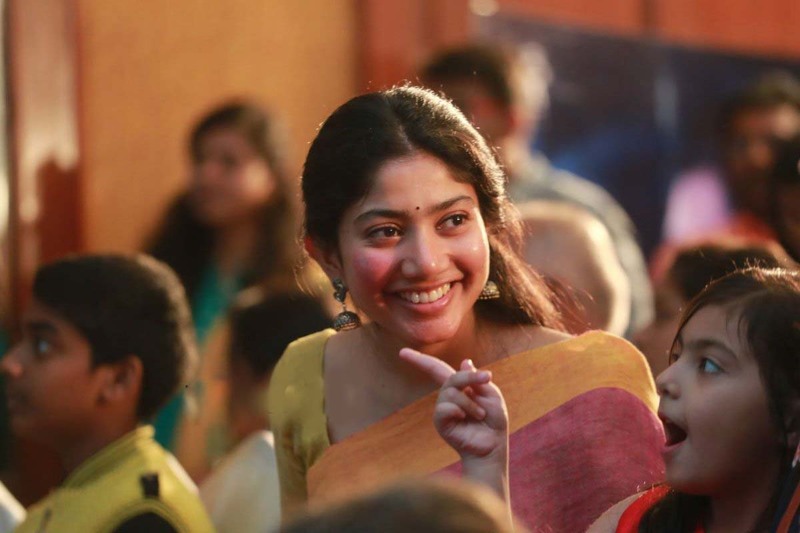 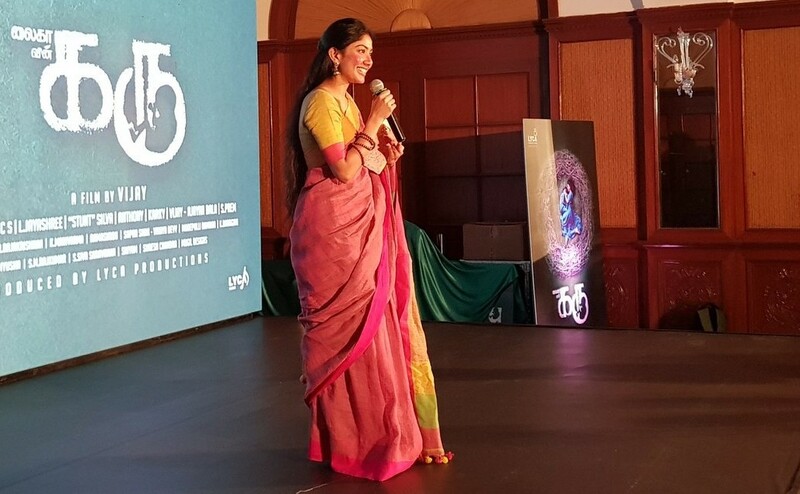 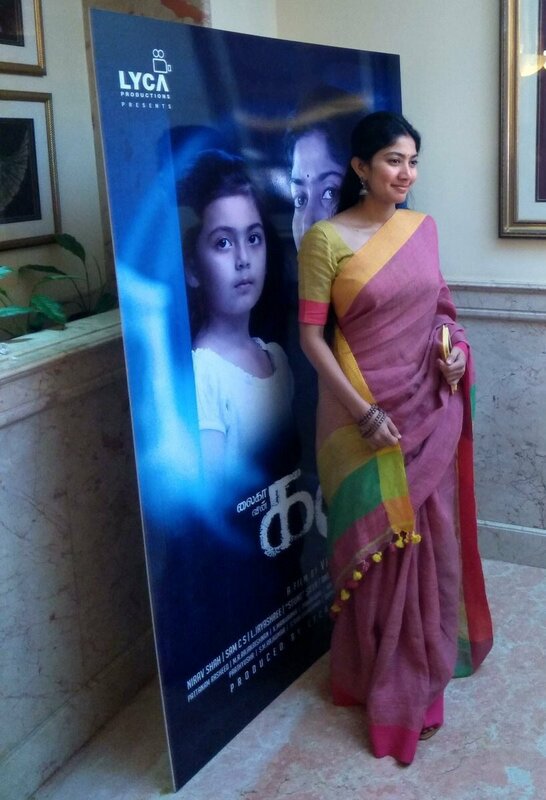 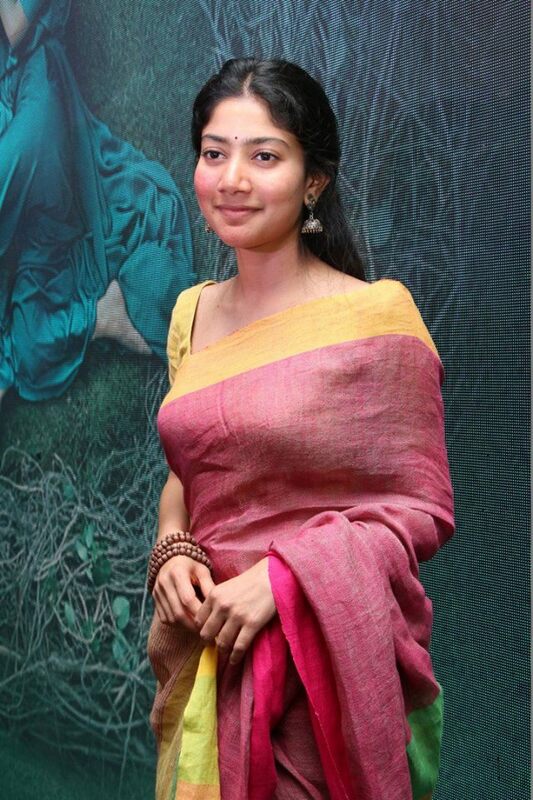 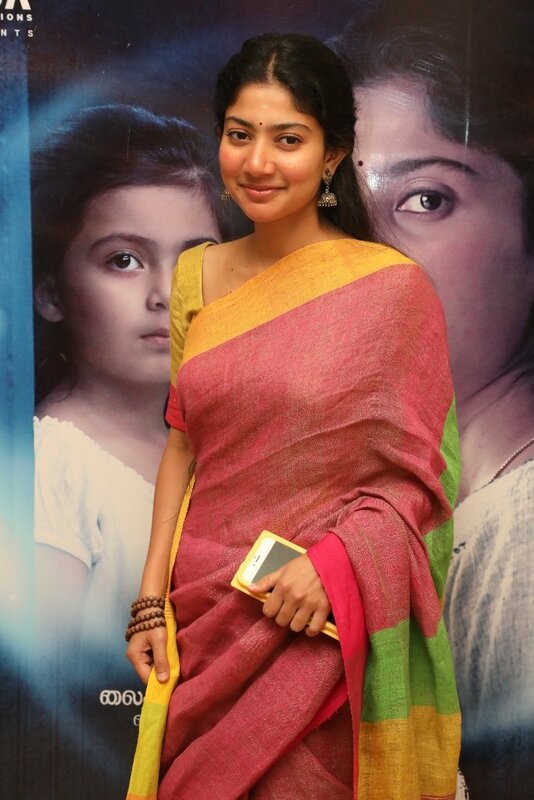 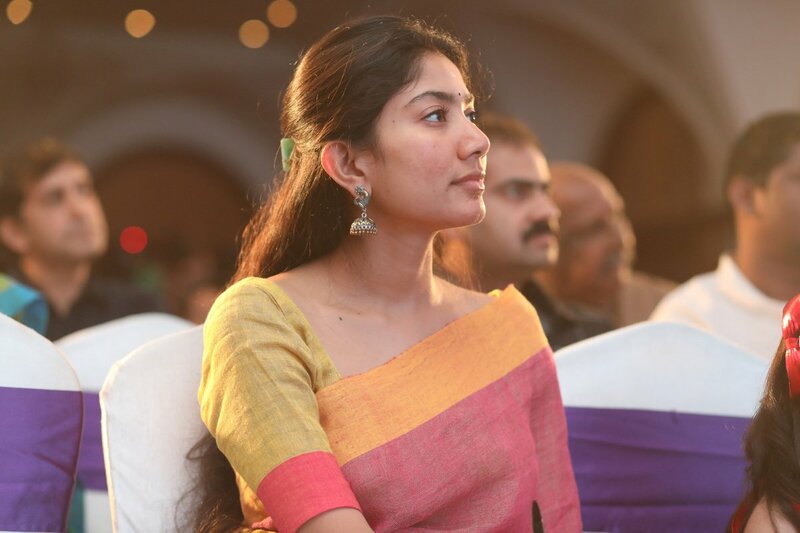 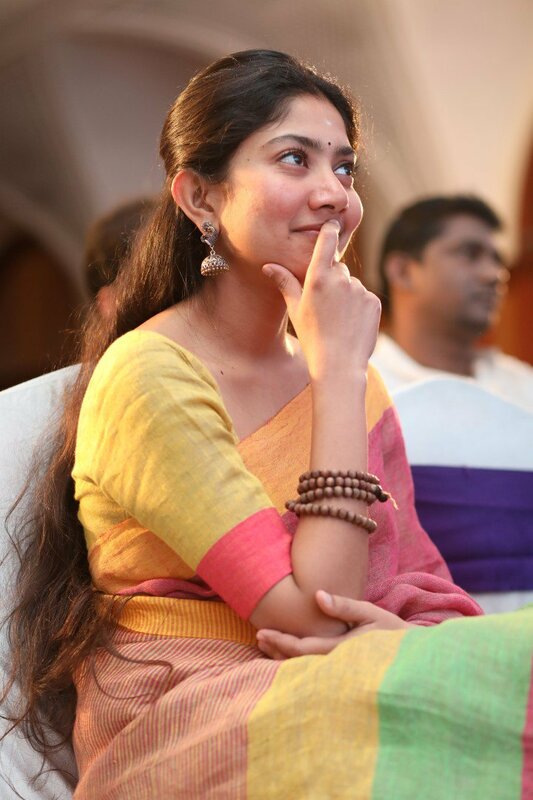 Check the latest photos of Sai Pallavi. 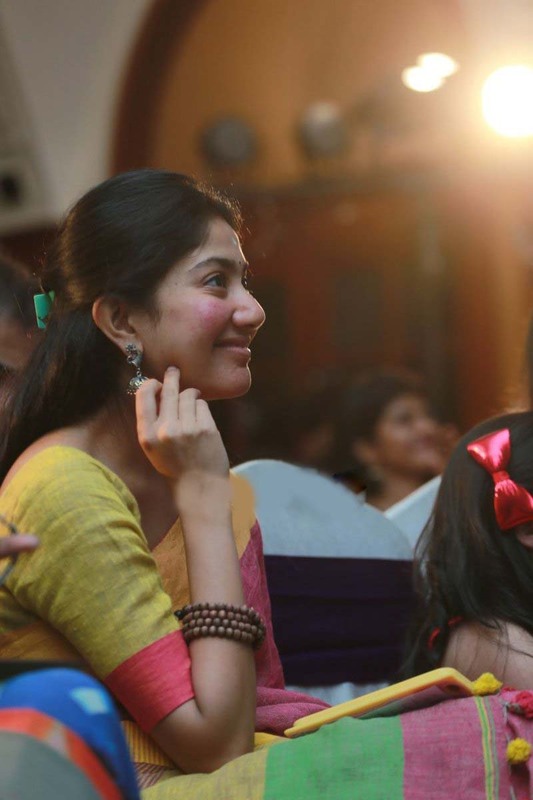 She can be the center of attraction without even a single jwel nor a designer costume. 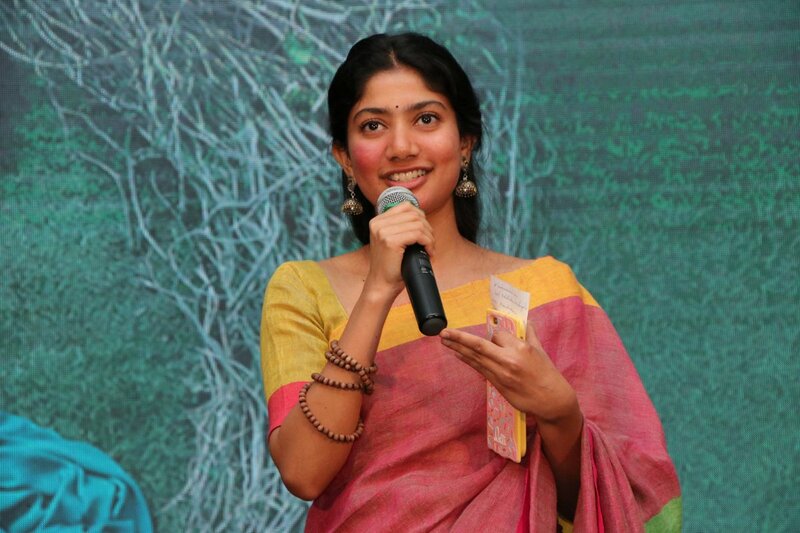 No wonder how the beautiful Sai Pallavi’s fans count is increasing day by day.